NJY Camps – Schedule a camp tour or home Director visit at (973) 575-3333 or campinfo@njycamps.org. Ramah Berkshires – Camper 2019 Day is scheduled for July 8 — info/sign-up here or call (201) 871-RAMAH (7262). Camp Ramah in the Poconos – Individual tours by contacting the camp office. Prospective Family Day July 1 or August 5, 10:30am – 3:30pm – info/sign up here. Camp Harlam – Rookie Day on July 15 or August 12 for campers entering grades 2-4 – details/sign-up here. Check upcoming camp tour dates here or to request alternate date, please email Cori Miller, Camper Care and Enrollment Manager. Taste of Camp Weekend – October 20-21. Camp Kinder Ring – A full day of camp at Rookie Day on August 4 – NEW! (July 7 sold out), 10:30am – 4:30pm for ages 6-9. KRJR weekend July 27-29 for ages 7-9. RSVP to office@campkr.com. Eden Village Camp – Check out year-round events here including Family and Friends Camp, June 8-10, and tours by appointment. For new campers – 3-day Taste of Eden and 6-day Exploration program – details here. Contact (877) 397-3336. Camp Louemma – Open house including tour/BBQ on July 8 and July 29. Try-it-First Weekend for July 6-8 and July 27-29. Contact Colleen@camplouemma.com or (973) 875-4403. 6 Points Sci-Tech Academy – Sign up for an open house at Governor’s Academy in Byfield, MA Click here or call (857) 246-8677 for more information. Camp Young Judaea Sprout Lake – Taste of Sprout Lake and Nitzanim 1 and 2 week programs for new campers entering grades 2-4. Summer tours Sundays at 10am – sign up here. Camp Zeke – Tours, home visits and and video calls by appointment. Open House/BBQ at camp on Sunday, June 10, 1-4pm. 1-week Taste of Zeke options this summer – info here. Contact Director Isaac Mamaysky at isaac@campzeke.org. Camp Havaya (formerly Camp JRF) – Enjoy Rookie Days on July 1 and July 29, 12 noon – 5pm. Camp activities and food for kids while parents enjoy tour/program. Call (833) 226-7428 or e-mail Hello@CampHavaya.org. Camp Poyntelle Lewis Village – Summer Kick-Off Open House June 3, 10am-2pm at Camp – RSVP to corey@poyntelle.com. Surprise Lake Camp – Rookie Day on July 8 – prospective camper enjoy a day of camp activities while parents tour and meet the Directors. 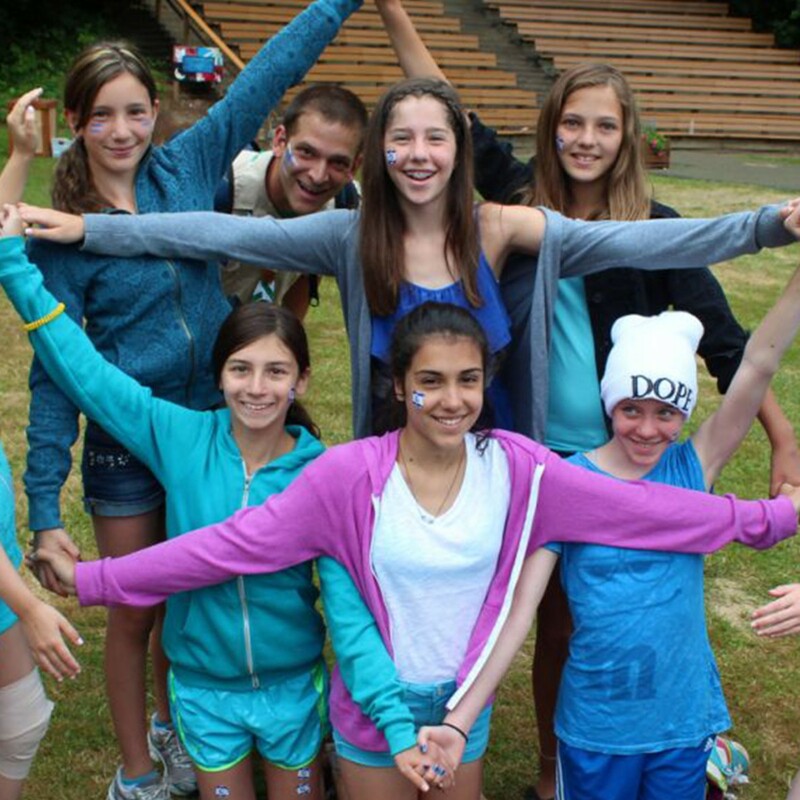 Camp Deeny Riback (day camp) – Open house to meet the directors/staff and tour the grounds: April 29, 1-4pm.